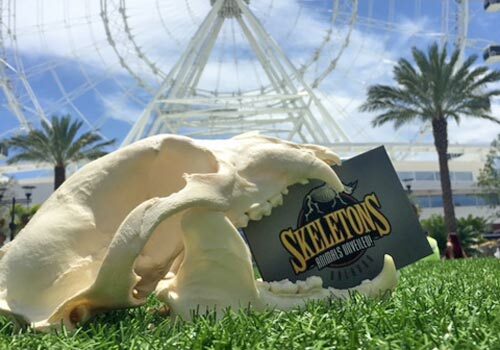 Presented by Skulls Unlimited International Inc., SKELETONS: Museum of Osteology offers a one-of-a-kind Orlando museum located at the I-Drive 360 complex. 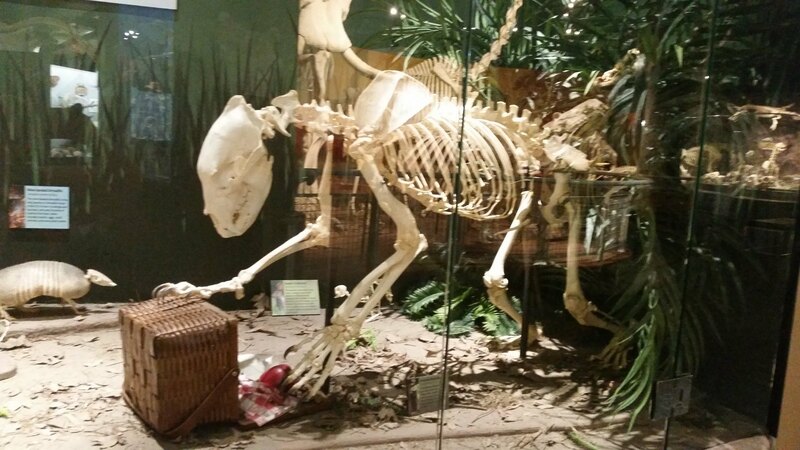 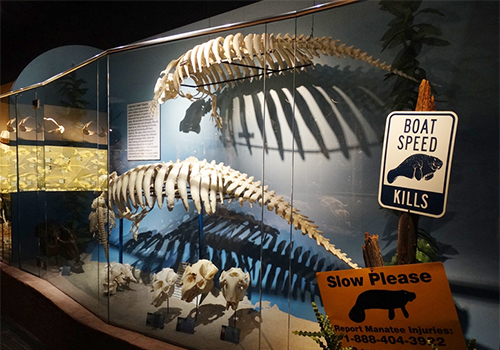 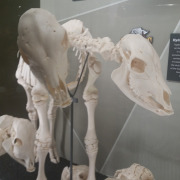 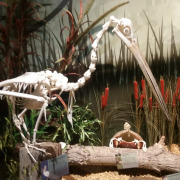 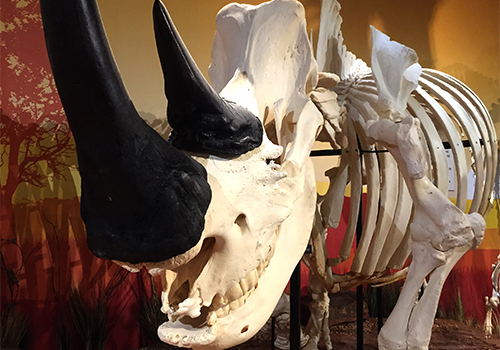 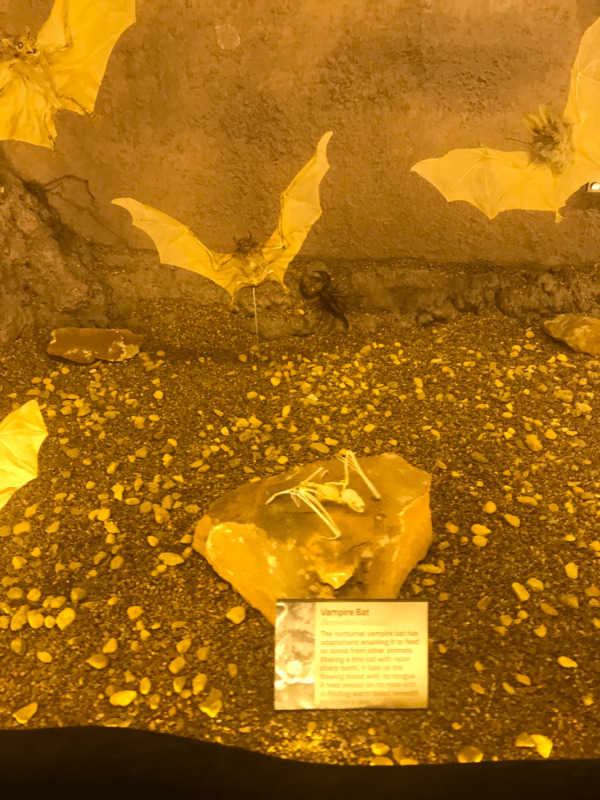 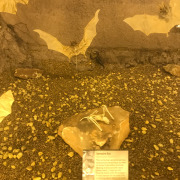 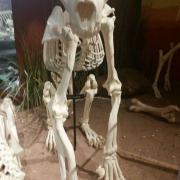 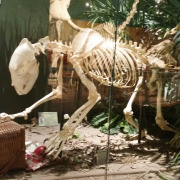 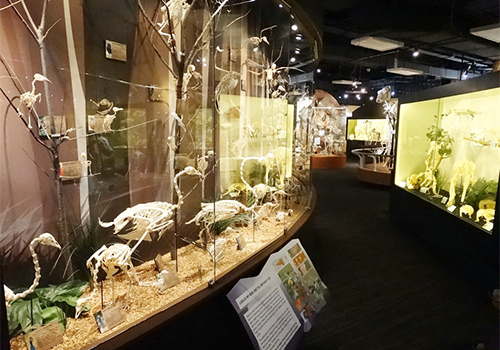 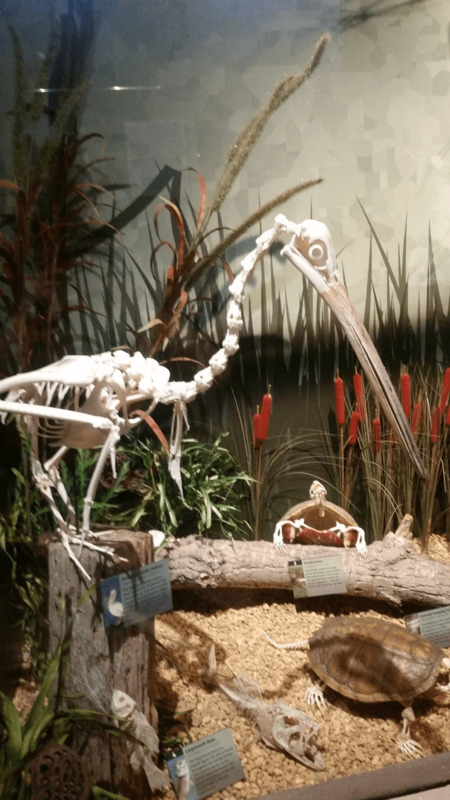 The museum is ideal for guests of all ages and features more than 40 exhibits with 400 real animal skeletons, which each have taken more than 500 hours to piece together and prepare for this unique attraction. 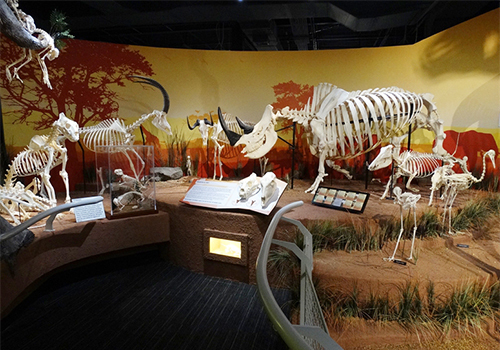 Experience America’s largest skeleton museum. 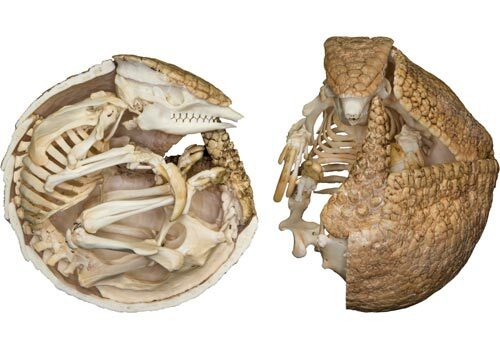 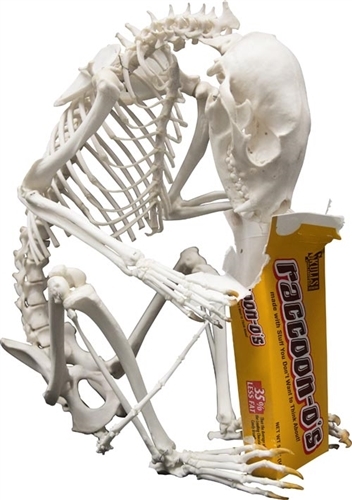 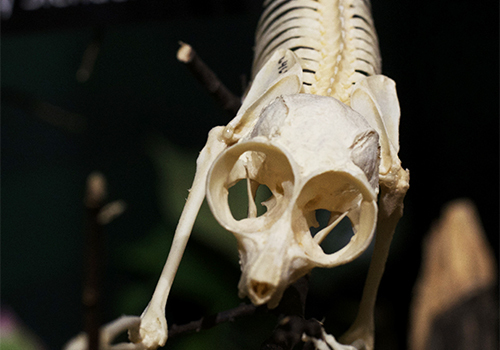 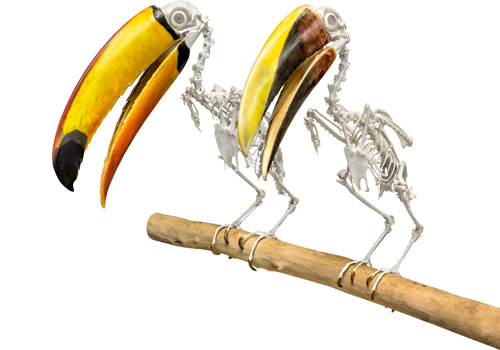 More than 450 real animal skeletons to see and browse. 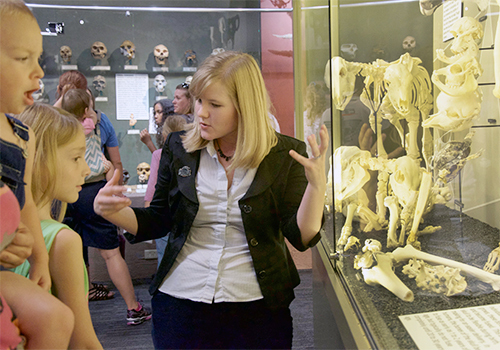 A hands-on, educational experience for all. 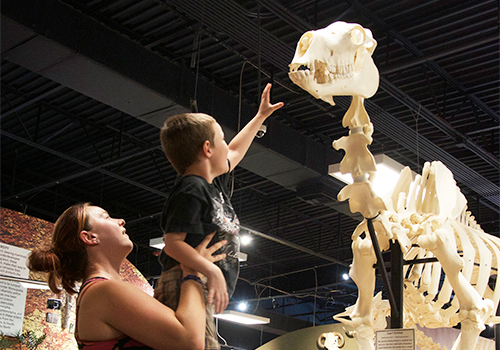 SKELETONS: Museum of Osteology This first-of-its-kind museum is located in Orlando Florida, in the middle of the growing tourist district at the I-Drive 360 complex.SKELETONS has over 40 exhibits featuring more than 500 real animal skeletons in clever never-before-seen poses and dioramas that brands visitors with a whole new respect for the animal kingdom. 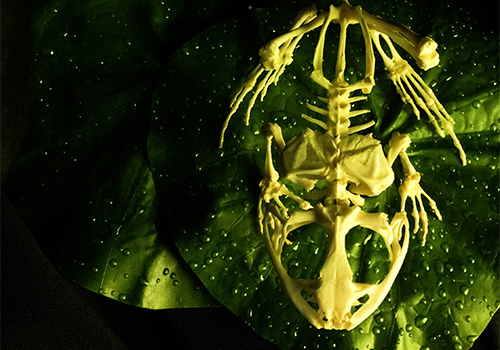 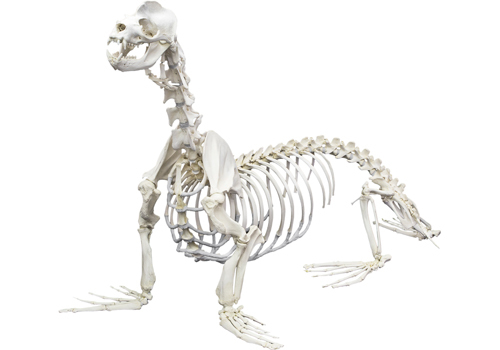 Skeletons: Animals Unveiled! 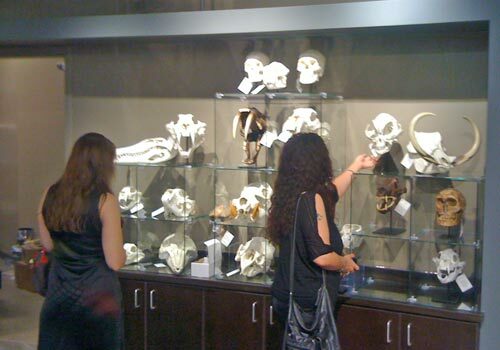 is open 365 days a year from 10:00am to 10:00pm. 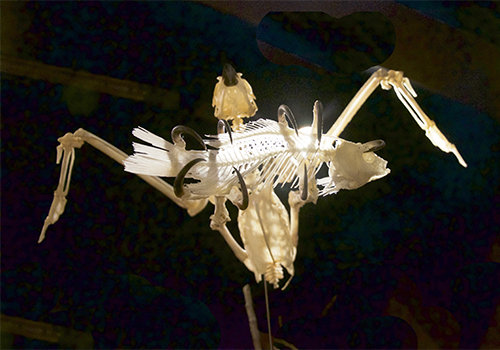 The last entry to the attraction is at 9:00pm. 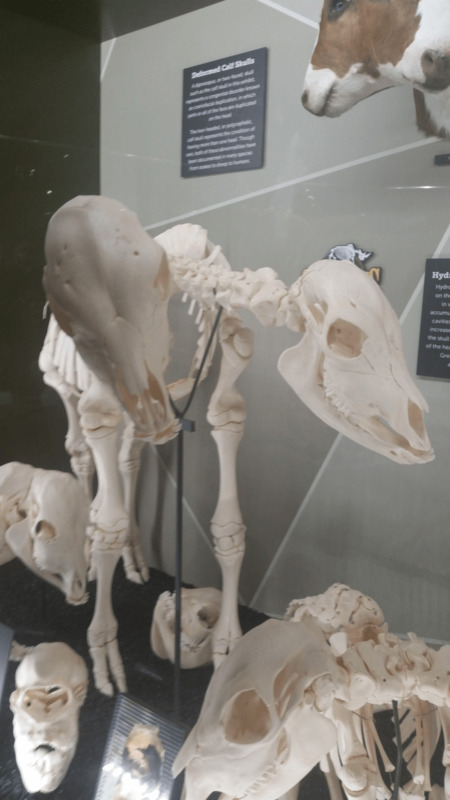 Skeletons: Animals Unveiled! 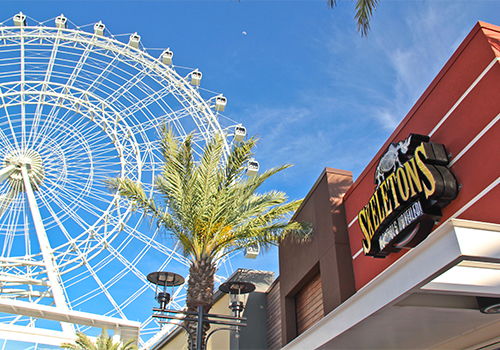 is located under the Orlando Eye Ferris Wheel at I-Drive 360 in Orlando, Florida. 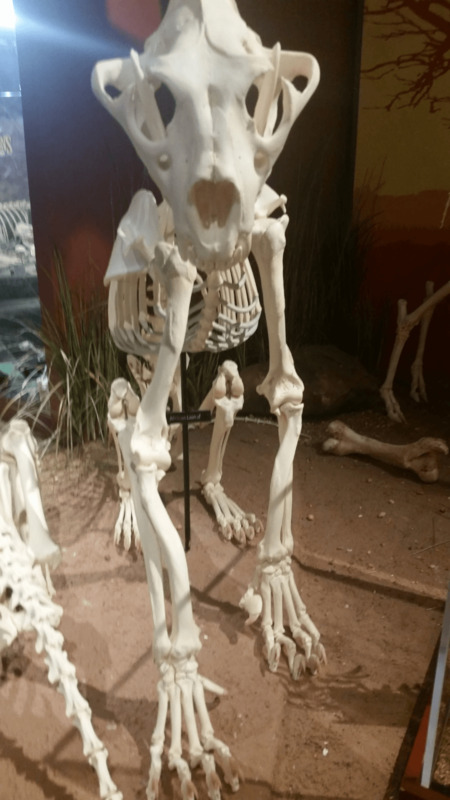 Where did the skeletons come from? 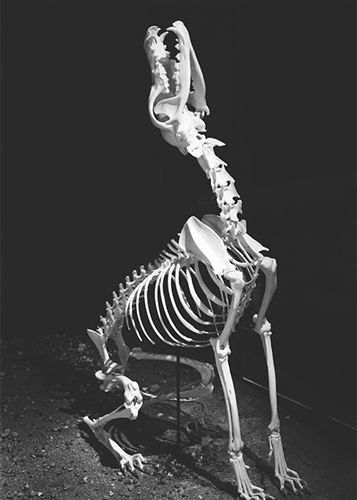 All skeletons came from animals who died of natural causes.